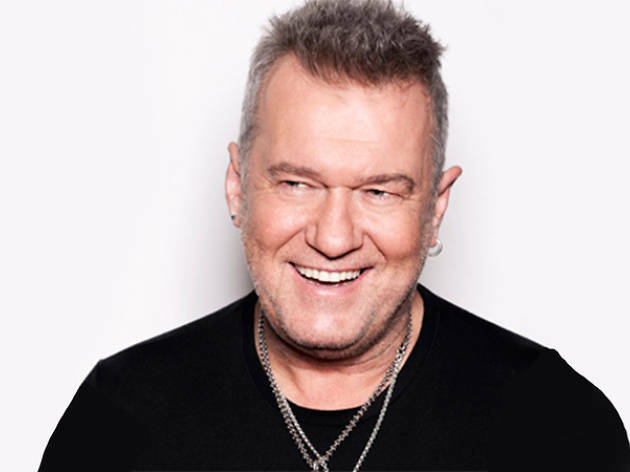 Australia’s most successful rock icon and music legend, Jimmy Barnes, hits the Parisian theatre for a night of unashamed dad rock. 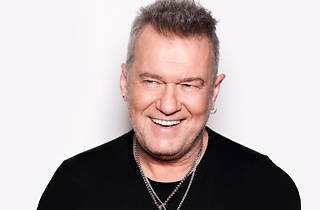 Considered by many to be the heart and soul of Australian rock ‘n’ roll, the former Cold Chisel frontman has sold than any other Aussie rock artist. Famous for the intensity of his legendary live shows, and his signature raspy voice, Barnes will perform all his hits with his band for this Macao debut.